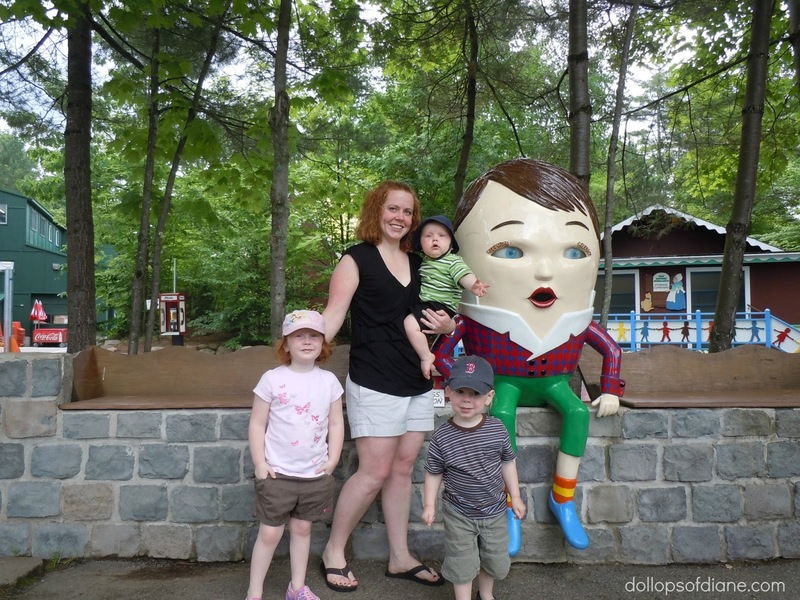 Are you planning a trip to Story Land in New Hampshire? We've been once before and are thinking of heading back but just haven't pulled the trigger with booking it yet. If you're thinking of going, check out this coupon HERE to save $3 per full price ticket on up to 8 people. It could save you up to $24. Not bad at all! Check out the link for full details. Me and the kids at Story Land in 2011. Look how little they were!